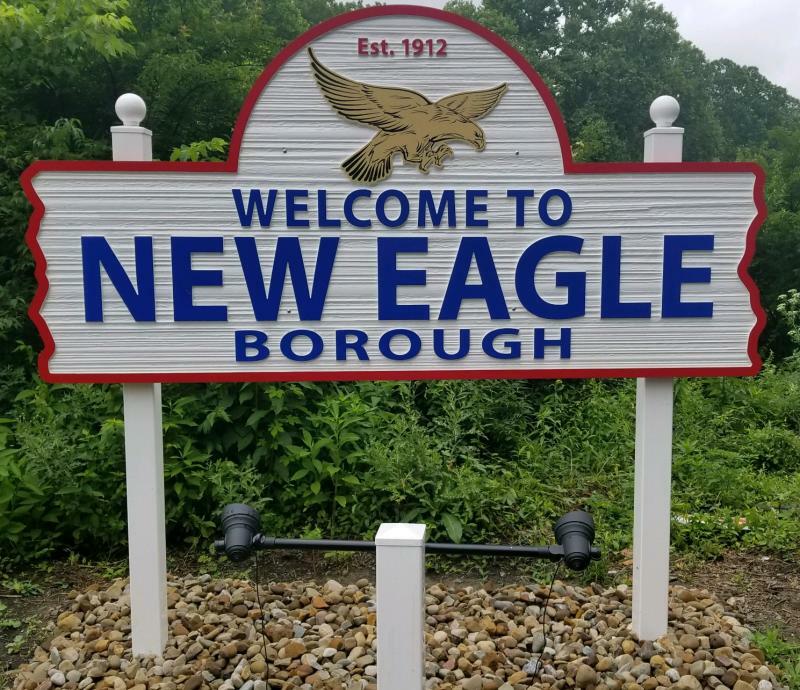 Welcome to New Eagle! We are a Mid Mon Valley community situated along the Monongahela River - about an hour south of Pittsburgh, PA.
We are rich in history and celebrated our centennial in 2012! Today, New Eagle boasts a marina, boat launch, park and campground by the river, a senior citizen's apartment complex, and a new war memorial. Our wish is that we continue to thrive for another 100 years! Call for Appointments outside normal business hours. REFUSE PICKUP DAY IS WEDNESDAY!